Marina Bay Financial Centre Tower 1 is an iconic addition to Singapore’s financial hub. 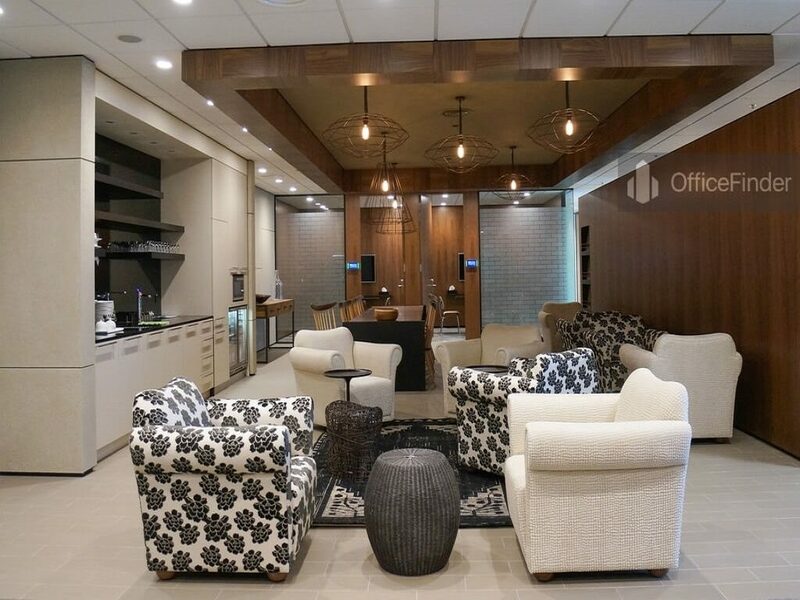 The award-winning 33-storey building is expressly tailored for the professional services sector. 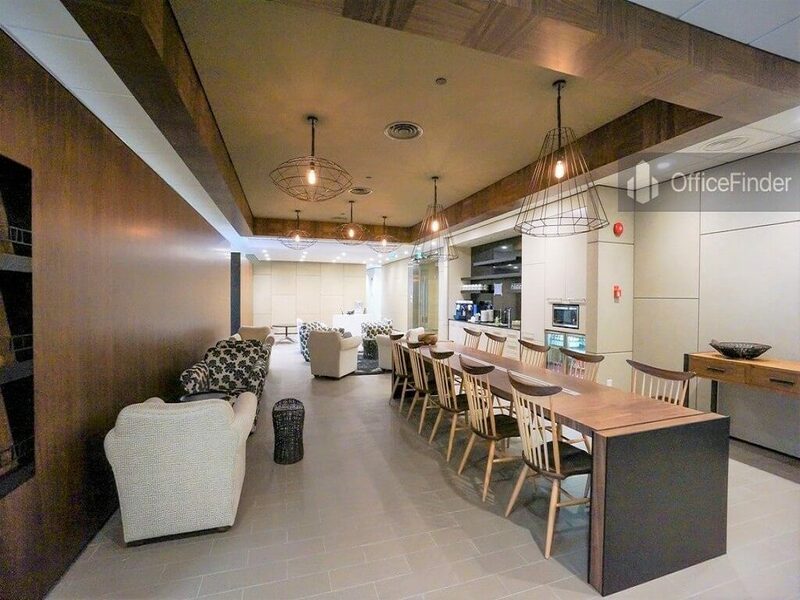 Situated on Level 11 of Marina Bay Financial Centre Tower 1, The Executive Centre’s contemporary space has been custom-designed with modern interiors, ready for you and your team to make your own. 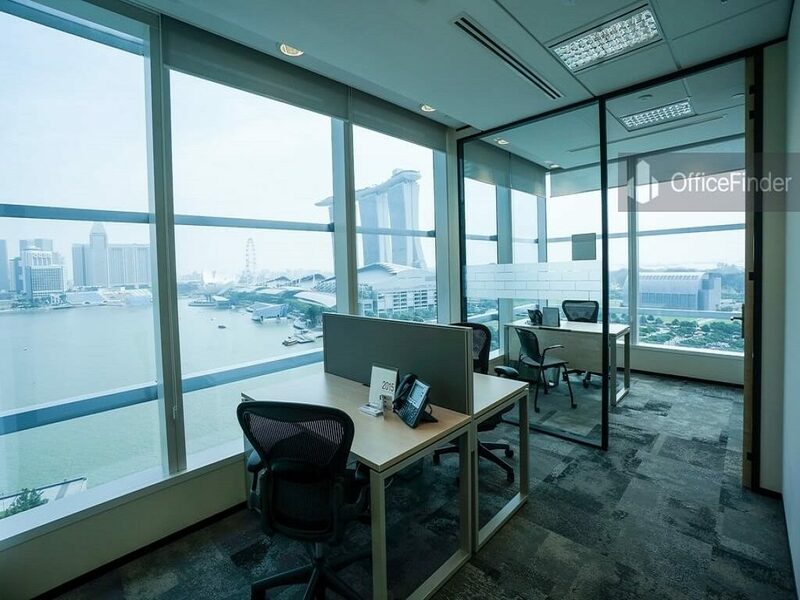 Advanced IT infrastructure ensures fast and reliable connectivity, and the large windows boast views that look out to Marina Bay Sands. The building is well-connected to key transportation links. 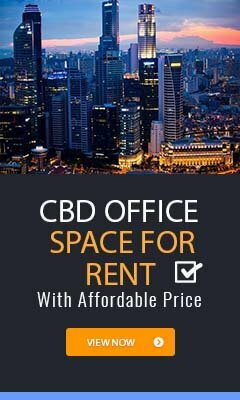 Located nearby are the Marina Bay Sands resort, The Esplanade, Gardens by the Bay and several cultural and tourist attractions. 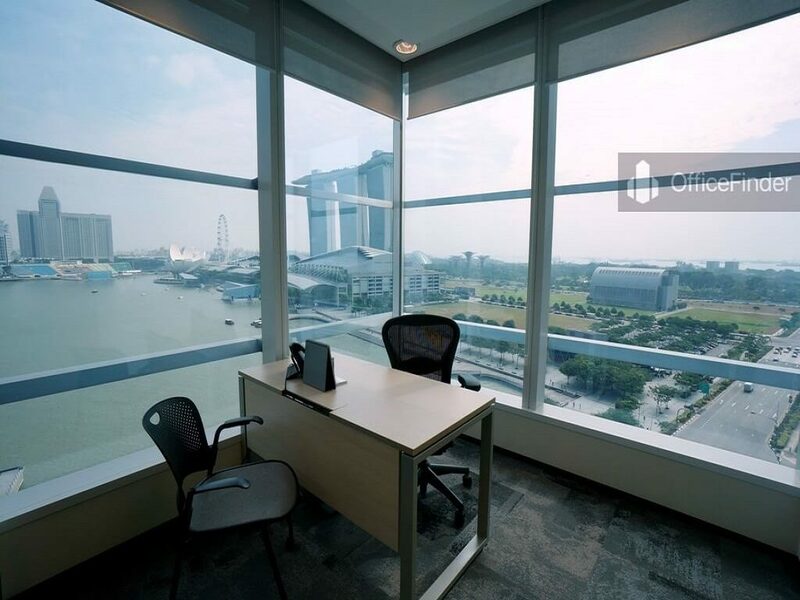 These offices in Marina Bay Financial Centre offer a range of prices depending upon your exact requirements. Contact us now and we will help find the best price for you, based on your individual needs.